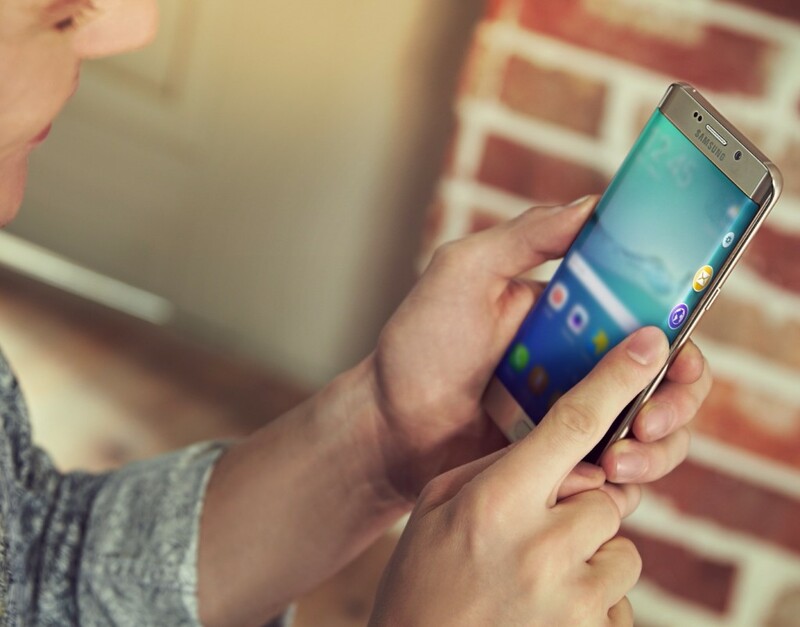 Samsung has just announced the Galaxy S6 edge+ at its Unpacked Galaxy event. Beside coming with a bigger screen, more RAM, and a bigger battery, the specs of the device are exactly the same as the Galaxy S6. You can find the full tech specs of Samsung’s flagship phablet for 2015 below. The Samsung Galaxy S6 edge+ will be making its way to the United States and Canada on August 21. It will also go up for pre-order in the United Kingdom on August 21.